The Energy Efficiency Alberta programs are designed to make it so easy to conserve energy, you’d have to wonder who wouldn’t take advantage. There isn’t a downside: you save money on your utility bills, your home or business gets technological upgrades to make it more comfortable and efficient, and our province consumes less energy. We all win. KB carries several eligible products that qualify for rebates. Our sales staff is more than happy to guide you through the rebate process. For more information email us or call today at 403-328-0337. 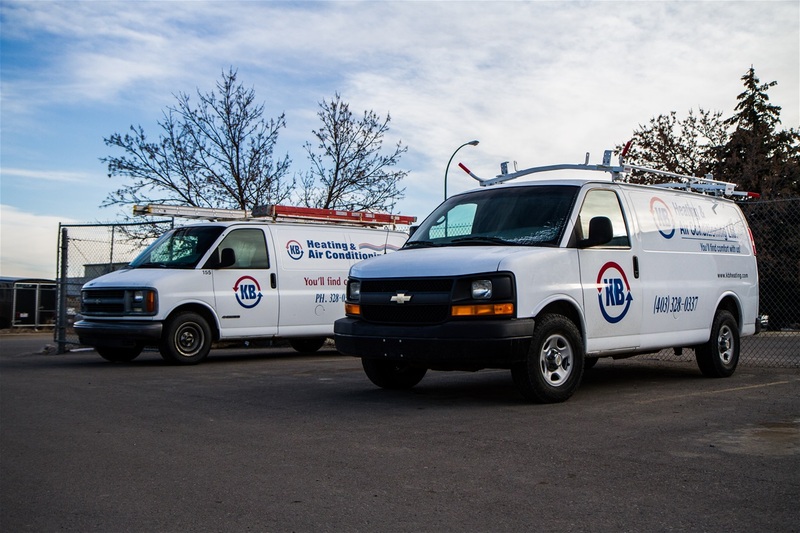 Below is a complete list of products KB carriers that are available for both residential and business customers. Rebates of up to $1000 are available for the installation of a new tankless hot water heater. The following examples provide minimum estimates of how much money the customer can expect to get back in rebates.